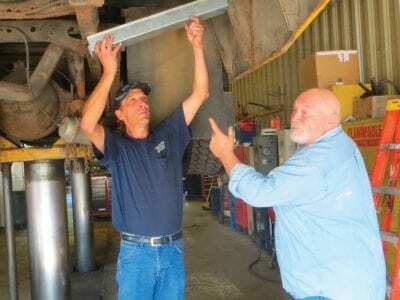 Brewster District Transportation Foreman Joe Christiano assists mechanic John Erickson as a 66 passenger bus is on a lift undergoing maintenance. School bells ring in the 2014-15 school year next week and local officials are urging caution since thou… Please login below or purchase a subscription to the Putnam County Courier to access this content. Sam Oliverio asks County Executive MaryEllen Odell and Deputy County Exec. Bruce Walker why the legislators were not made aware of the agreement between the county and BOCES. 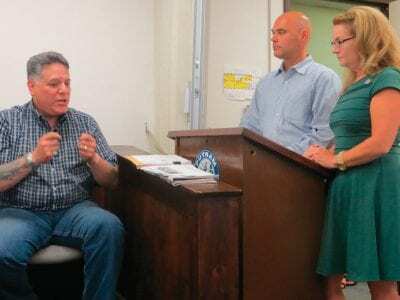 A surprise announcement came at last week’s meeting of the Putnam Legislatu… Please login below or purchase a subscription to the Putnam County Courier to access this content. “Tis” bat season in Putnam County! Commissioner of Health Dr. Allen Beals reports bat populations have risen this summer and to date 61 bats have been brought to the Department of Health in Southeast for testing—35specimens more th… Please login below or purchase a subscription to the Putnam County Courier to access this content. A 16-year-old girl from Mohegan Lake who jumped off the Bear Mountain Bridge Tuesday afternoon was called the “luckiest girl alive” by New York State Police and emergency responders. 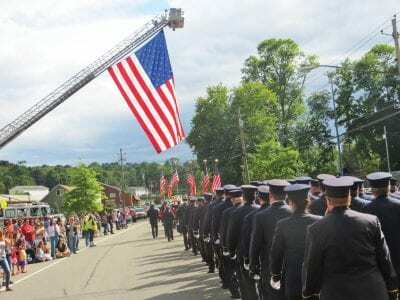 The unidentified teenager plummeted 153 feet into the … Please login below or purchase a subscription to the Putnam County Courier to access this content. 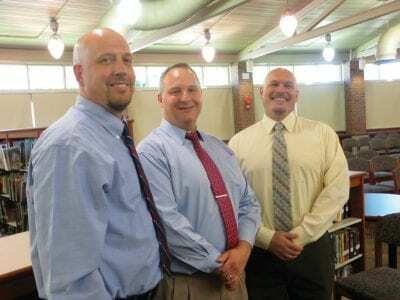 Lou Riolo, Tarkan Ceng and John Piscatella have joined the Carmel School District family as building administrators. The beginning of any school years brings excitement and enthusiasm for children and adults alike. Boys and girls can’t wait to meet n… Please login below or purchase a subscription to the Putnam County Courier to access this content. County Executive Mary Ellen Odell has criticized the Federal Energy Regulatory Commission (FERC) for raising Hudson Valley electricity prices by focusing on the “wrong factors.” Odell appeared before last week’s meeting of the Putn… Please login below or purchase a subscription to the Putnam County Courier to access this content. Ferguson, Missouri, might be a long way from Putnam County, yet the aftereffects of violence and unrest that erupted when a white police officer fatally shot an unarmed black 18 year old are being felt locally by area police. During Saturday’s… Please login below or purchase a subscription to the Putnam County Courier to access this content. Patterson’s Front Street Gallery is having an open call for entries for its annual juried show. The theme is reflection. New work is encouraged. Works in all media will be included in the show; 40″ size limit. Grand Prize and Second Prize arti… Please login below or purchase a subscription to the Putnam County Courier to access this content. QSY Society Amateur Radio Club’s September meeting will be held Tuesday evening September 2 at the East Fishkill Community Library. Feel free to bring any projects, items for show & tell or swap & sell, and questions you may have on an… Please login below or purchase a subscription to the Putnam County Courier to access this content.